The industry badass shares how she fights her creative demons and what she wants advertising to look like in the next decade. Earlier this week, Wieden+Kennedy Chairman Susan Hoffman was honored with the Clio Lifetime Achievement Award, so Campaign US caught up with the fierce leader to hear some of her thoughts on the industry. Hoffman, who assumed the role of chairman last month alongside W+K co-founder Dan Wieden, has been with the agency for 35 years – in fact, she was employee number eight. Her incredible, boundary-pushing creative over the years has included work for Nike, Old Spice, Levi’s, Chrysler, Target, Procter & Gamble and many more. 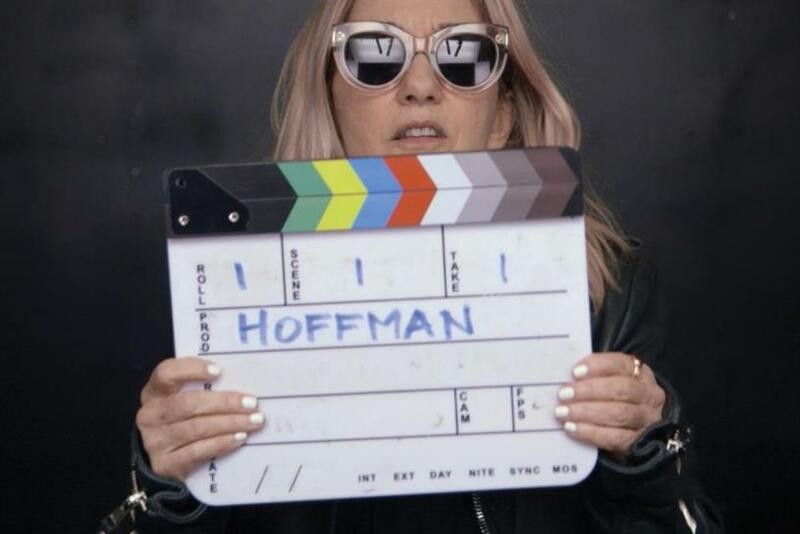 To see what Hoffman has to say about what advice she would give her younger self upon entering the industry and more, check below. If you could travel back in time and give yourself one word of advice upon entering this industry, what would it be? Backbone. Similarly, what's one piece of wisdom you think creative agencies need to focus on today? Creativity. Sum up what being creative means to you. Happy. If you could only ever access one social media network ever again, which would you choose? Instagram. Wieden+Kennedy has had many successful client partnerships over the years. 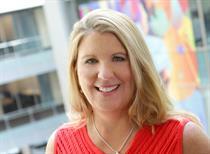 What's the secret to a strong agency-client partnership? Trust. What do you want advertising to look like in the next decade? Fun. And finally, now that you've been honored with this lifetime achievement award, what do you hope to accomplish next? Suggestions?